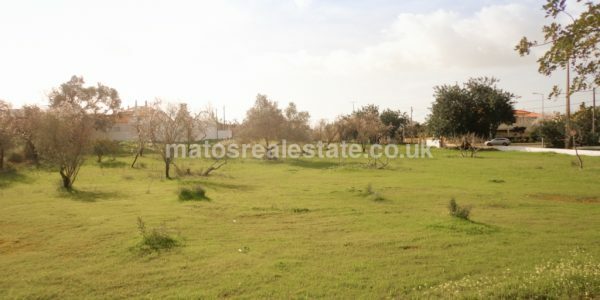 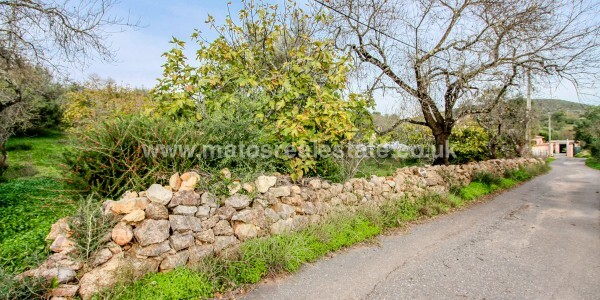 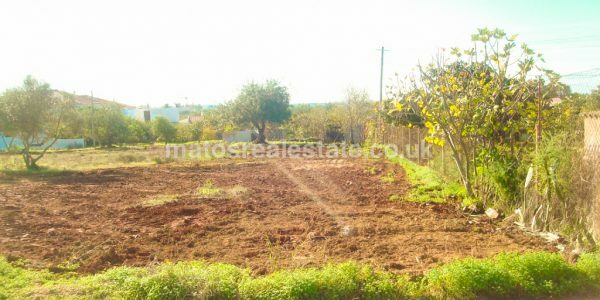 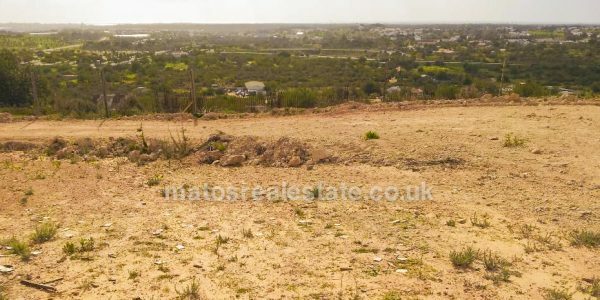 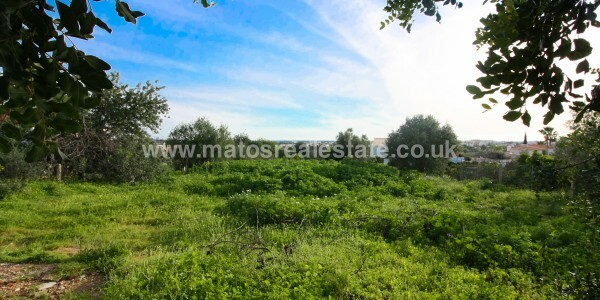 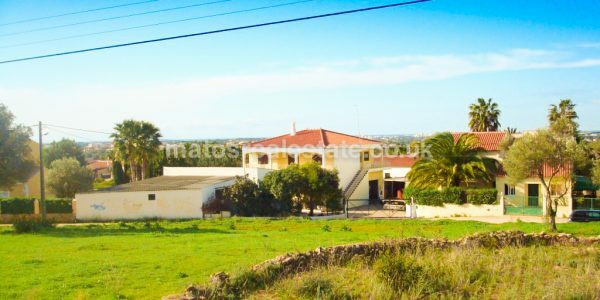 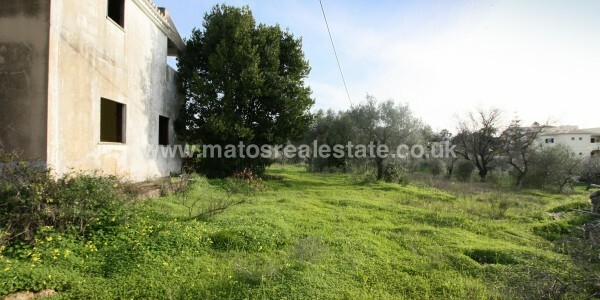 Building Plot in Almancil, currently a fabulous west facing plot centrally located within Almancil, and just a few minutes drive from the popular water-sports lake, Quinta Shopping, the Quinta do Lago golf courses and glorious golden beaches. 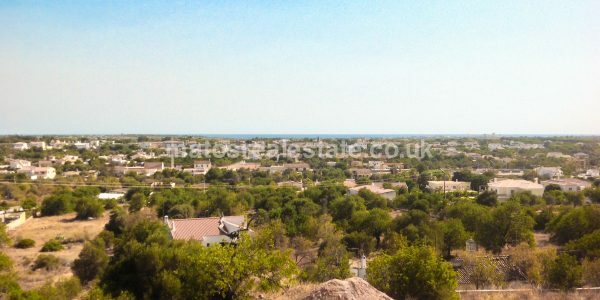 Sun and sea are undoubtedly a great reason for visiting the Algarve. 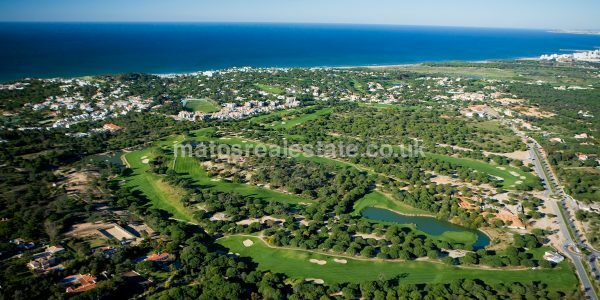 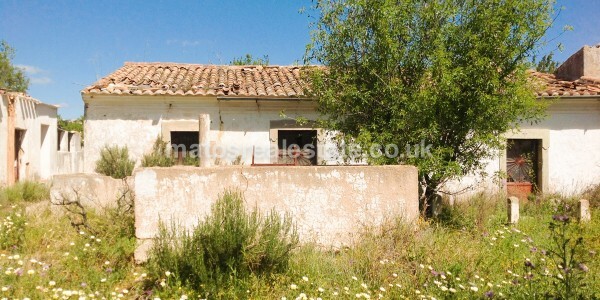 But there’s much more to be found here than just the coastal Algarve with its golden sandy beaches. 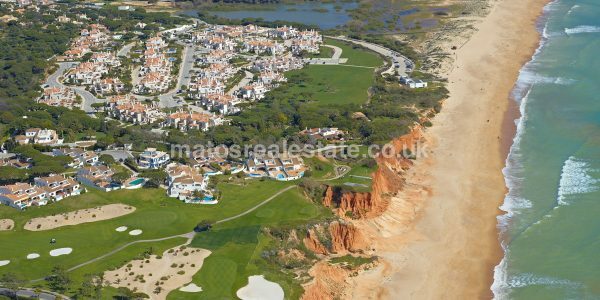 Due to a generous build allowance, one could build a dream home of 350 sqm above ground, offering an excellent opportunity to build a modern villa close to the beautiful Algarvean coastline.